We offer wide range of Speciality Organic Compounds. 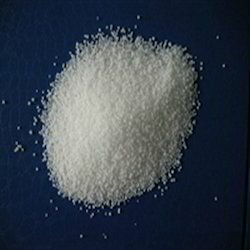 The company is chiefly engaged in the manufacturing and supplying of Indole 3 Acetic Acid, also known as IAA, is a colourless solid is probably the most important plant auxin. is derived from indole, containing a carboxymethyl group. Chemical Name of product is Indole-3-acetic acid, heteroauxin. Plant Hormones, used as plant growth regulator, as anti cancer agent in drug synthesis. We are offering 5-Sulfosalicylic Acid to our clients. 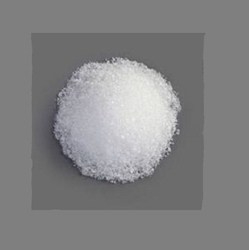 This product is mainly applied to medical intermediates, as the raw material for making doxycycline, methacycline, triamcinolone acetonide acetate, index, acetate, 16-methine acetate, etc.. 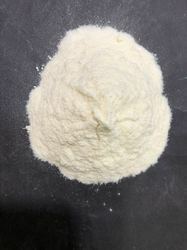 In dye industry, it is used for making the intermediate of surfactant. In organic synthesis, it used for making surfactant. In addition, it is applied to an additive for lubricating grease. We offer a wide range of Bronopol. 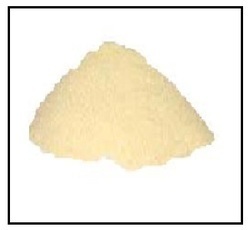 This product is freely soluble in water and in ethanol. 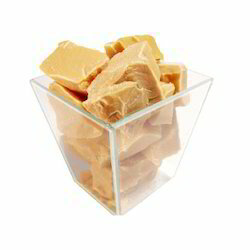 We offer a wide range of Specialty Carnoba Wax. Packing	 5Kg/10Kg/25Kg/50Kg Jar / Drum. 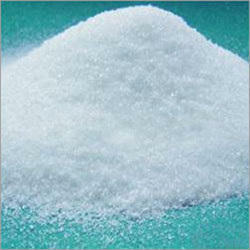 We are involved in providing a comprehensive assortment of Homophthalic Acid. This product is available in white to creamish white crystalline color. As specialty chemicals, in research chemicals, For further synthesis. We are involved in providing a comprehensive assortment of Homopthalic Acid. This product is available in white to creamish white crystalline color. 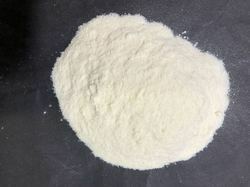 We offer a wide range of Indole. Application:Beauty care, soap, Laundry care, Agarbatti. Fine Fragrances. 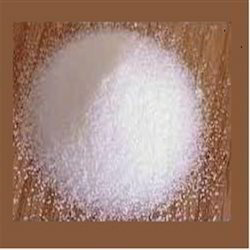 The company is chiefly engaged in the manufacturing and supplying of Indole 3 Butyric Acid, also known as IBA, used in agriculture for promoting and accelerating root formation of plants clippings and also used in Veterinary Drugs. Chemical Name of product is 1-H-Indole-3-Butanoic Acid. 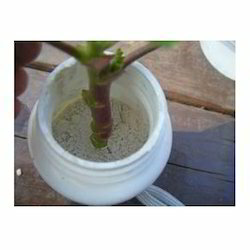 Used for promoting roots on plant clippings plant hormone. 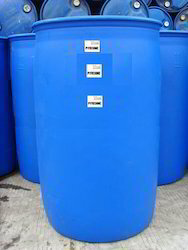 We are producing and supplying a high grade of Phenyl acetic acid (controlled chemical); Phenylacetic acid/a-Tolylic acid; alpha-Tolylic acid; 2-Phenylacetic acid; alpha-Toluic acid and benzene acetic acid is an organic compound containing a phenyl functional group and an acetic acid functional group. 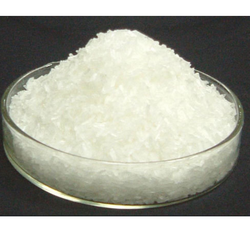 It is widely used in some perfumes and also used in penicillin G production. We offer a wide range of Pyridine. We provide good quality of products. There are multiple uses for Technical Grade Urea for Glue, Pharmaceutical applications, Healthcare and cosmetics, Animal feed, The production of yeast. We are offering Urea Phosphate to our clients.Is an organic compound of carbon, hydrogen, nitrogen, oxygen, and phosphorus. 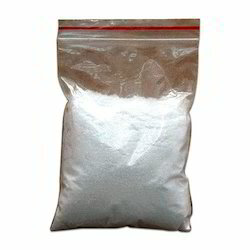 It is made by reacting urea with phosphoric acid. Looking for Speciality Organic Compounds ?